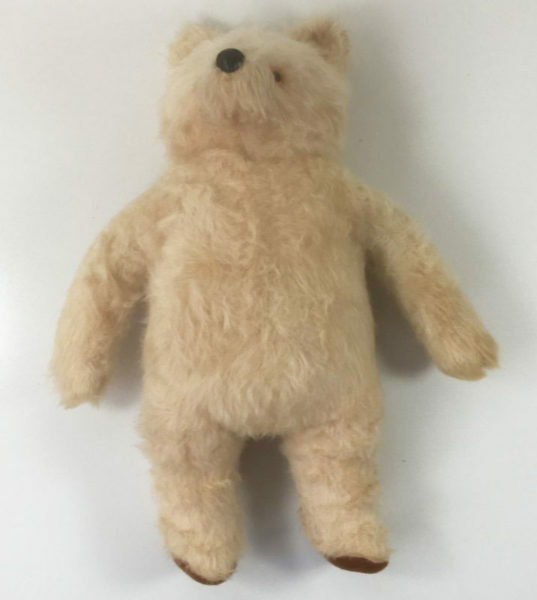 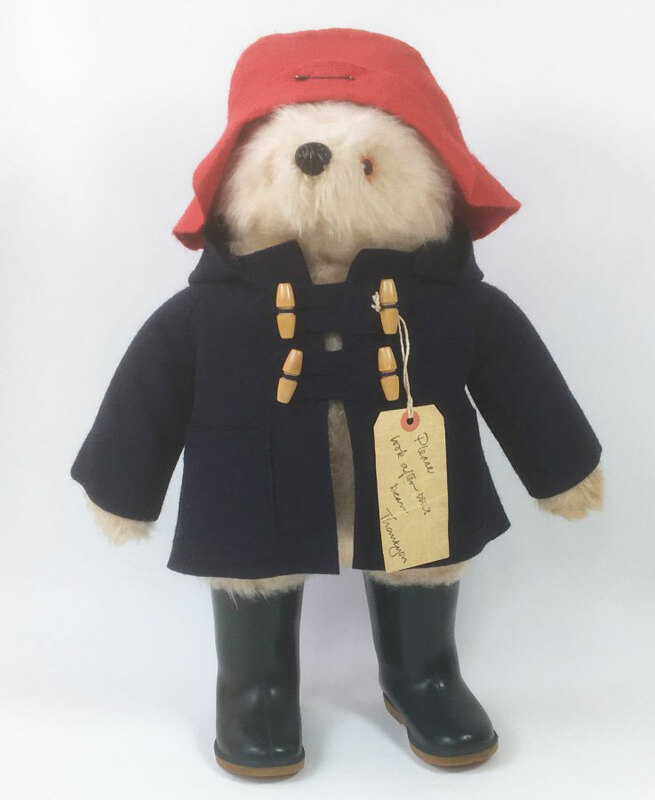 This vintage Paddington Bear is an original by Gabrielle Designs, made in the 1970’s. 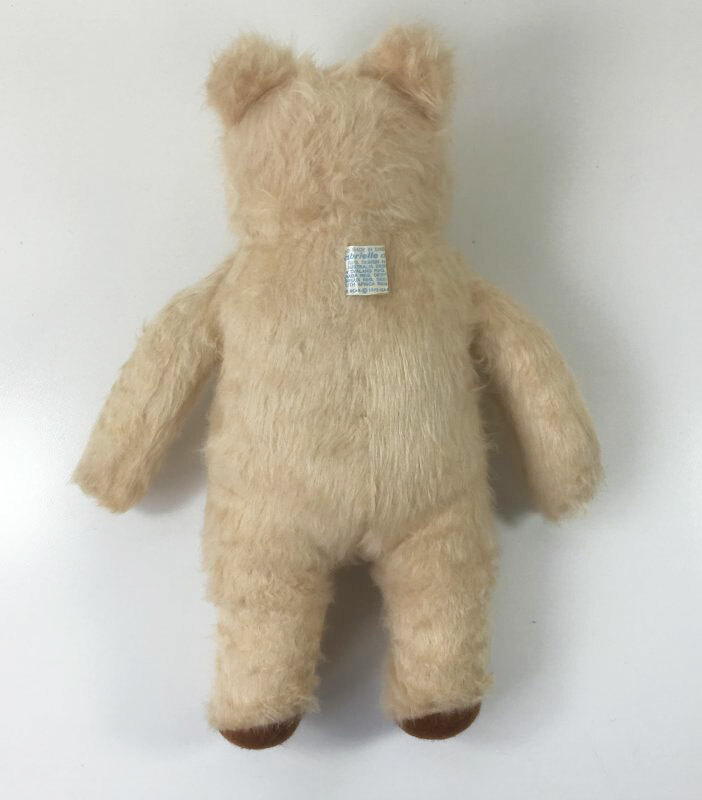 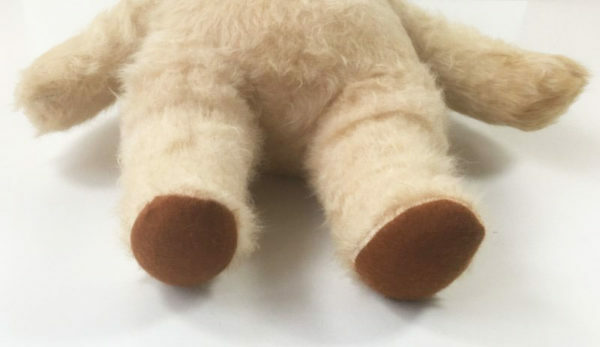 The bear measures approximately 46cm (18″) in height and is in excellent condition. 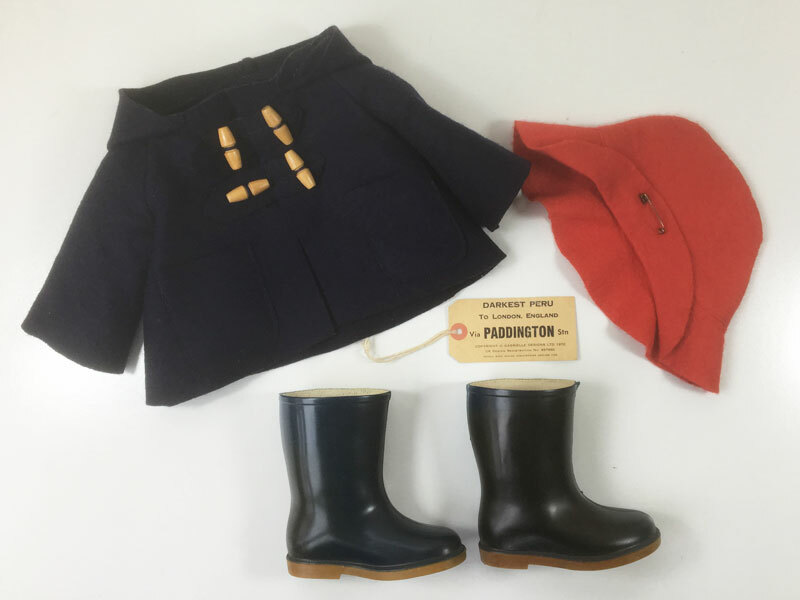 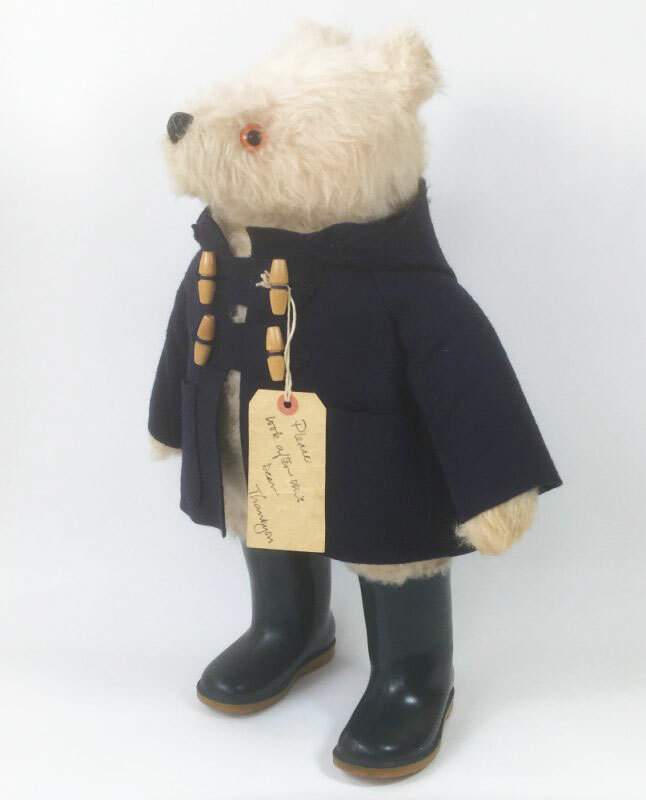 This Paddington Bear comes with his original copyright tag (1972), clothes, hat, Dunlop wellington boots and luggage label. The only imperfections are very minor – his boots have darkened with age and his luggage label has some creasing, but neither is very noticeable . Boots: Very Good – Excellent (Grade: 8.5) Have darkened with age. 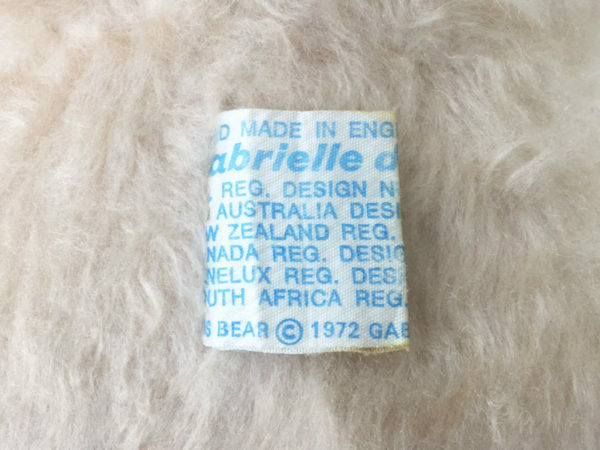 Luggage label: Very Good (Grade: 8.0) Some creasing.